Story originally ran in the October, 2018 issue of The Herald Bulletin. Reprinted with permission. Marine Corps veteran Brent Golish, of Anderson, talks with Emily Quillen, from Aspire, at the InteCare Supportive Services for Veteran Families table during the Veteran's Stand Down event at National Guard Armory. ANDERSON — Brent Golish has been everywhere. His list of residences includes Okinawa and is hard to follow past Liberia. One place on the list is "homeless." Golish, who now has his own home, is one of 615 veterans who were homeless in Indiana in 2017, according to the U.S. Department of Housing and Urban Development. 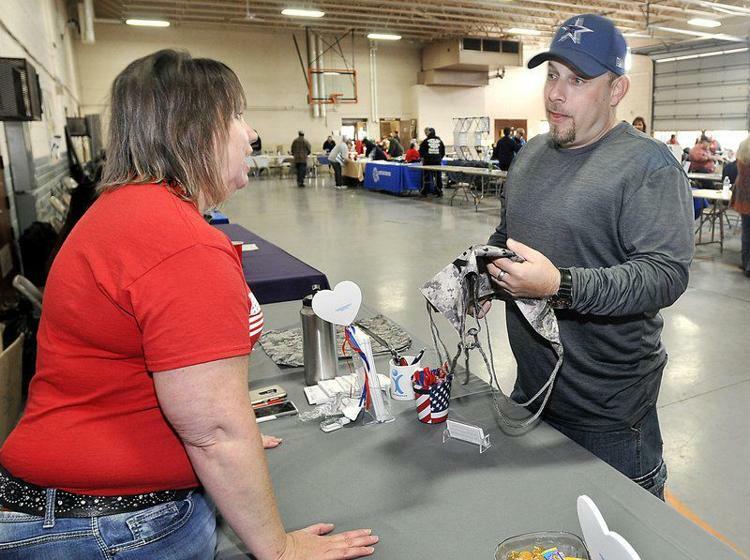 Nearly 70 veterans in need visited Madison County Stand Down at the National Guard Armory on Friday. The event, coordinated by the Madison County Joining Community Forces Stand Down Committee, connects vets with necessities like clothes and toiletries, as well as resources for jobs, education, counseling and government aid. If you or someone you know lives in the Central Indiana area and and needs information about our Affordable Housing department, contact us toll-free at 1-877-531-3236. We also have primary care services through our Aspire Indiana Health clinics. For appointments, call us at: 765-393-3891 . 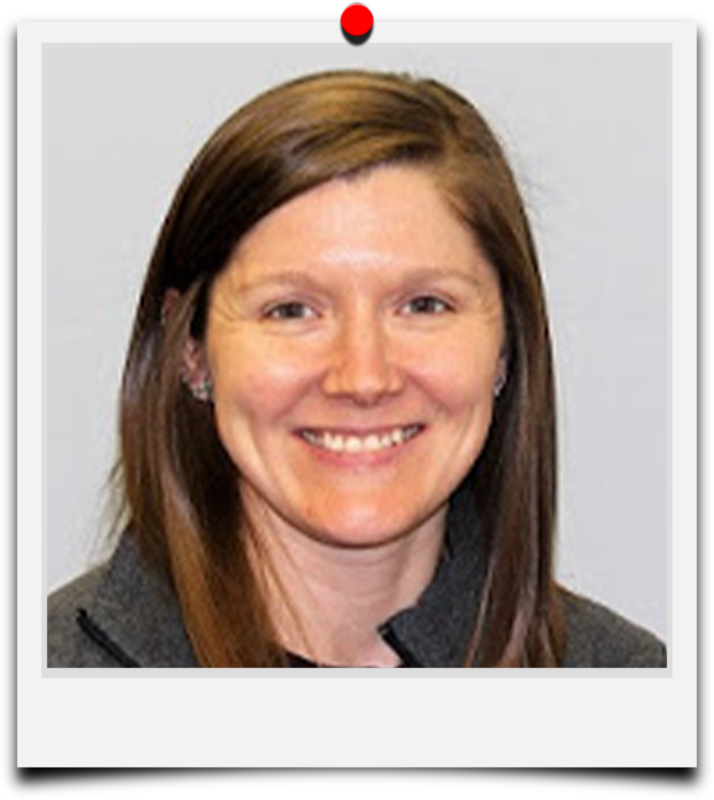 This month’s Spotlight is on Caitlin Bradley, who specializes in EMDR as a treatment for trauma therapy. We asked her to help us understand what what is and how it works. I do in fact do EMDR therapy with a lot of the clients that I work with. EMDR stands for Eye Movement Desensitization and Reprocessing. EMDR and trauma therapy are not one in the same, but rather EMDR is one of a variety of treatment methods for trauma and currently considered one of the most effective. It's a complex treatment method, but in short EMDR works by helping people reprocess the traumatic memories that cause symptoms of PTSD. When someone experiences something traumatic (i.e. physical abuse, car accident, etc. ), the brain has difficulty processing this memory and it becomes frozen in time. The brain has difficulty storing away the visual images, which leads to flashbacks, intrusive memories, and nightmares. It holds on to the emotions and body sensations of the event which causes people to feel like they are re-experiencing the event when they remember it. And lastly, these traumatic experiences change the way we view ourselves, the people around us, and/or the world which creates maladaptive belief systems. EMDR works to help the brain reprocess the experience so that it can store away the visual images appropriately, decrease the emotions and body sensations connected to the memory, and shift the belief system to be healthier and more adaptive. So it's what we call a physiologically based therapy because it addresses not just the mind, but also the body in the healing process. I actually had no idea this is where I would end up in my career. It kind of found me. I started out in the arts, specifically fashion design and photography. But I realized, one day in college, that these paths weren't going to offer me the opportunity to help others in the way that I felt drawn to do. Even then, when I finished undergrad with a social work degree, I didn't know I would be a mental health therapist. I found myself in an internship at Larue Carter State Hospital during grad school doing mental health therapy with adolescent girls who had significant trauma histories, and was immediately interested in this type of work. For the last 10 years, I've been moving down this path of working with clients with complex trauma and they are among some of our most vulnerable community members. Doing this work has lit a fire inside of me to do my part in the world to help reduce suffering. I am constantly learning and reinventing my therapeutic orientation to find the most effective ways to help the people I work with to unbury themselves from their life experiences and find out who they were before all of these difficult things happened to them. I feel strongly that everyone has been hurt. Everyone is suffering in their own way and everyone deserves the opportunity to be held with compassion, and unconditional positive regard, and be given the opportunity to be what they might have always been if they'd had the chance. That's what is most rewarding for me about my job; to watch the clients I work with realize that they aren't defined by what has happened to them and begin to take back the power over their lives that was taken from them. I am also a yoga instructor and at my last job in Evansville I had the privilege to teach a trauma sensitive yoga class to the clients that I was doing therapy with there. Yoga has incredible healing opportunities for everyone, but especially for our clients with complex trauma. I'm hoping to eventually be able to offer something similar to our clients here at Aspire!